The past week or so, moving out has become a very real possibility. House viewings and application forms is exciting stuff but it ain't got nothing on H&M Home. I can't wait to start decorating my first house so I'm sharing with you a few things I've been lusting over that I will most certainly be buying as long as we get accepted! 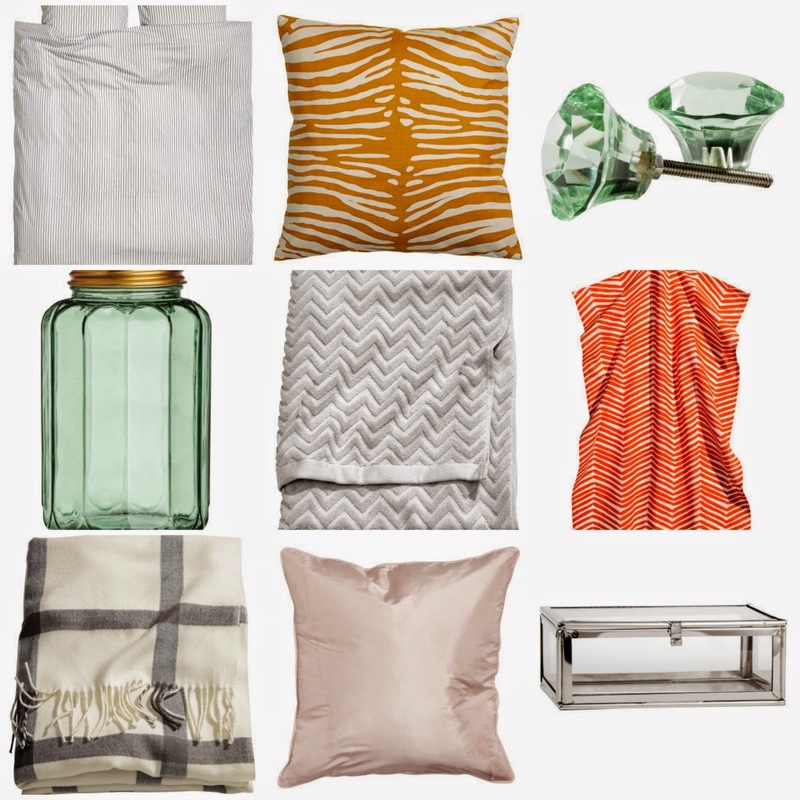 H&M home is so affordable and so chic, a little something for everyone. From monochrome to pastel colours and even stuff for little babies bedrooms, enjoy.